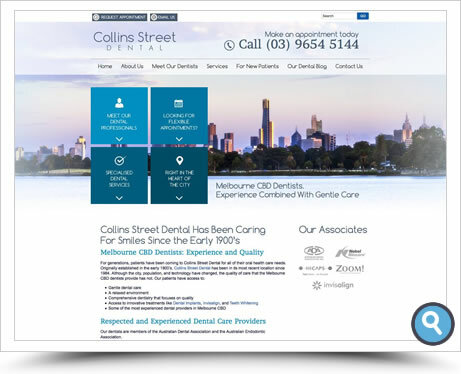 Based in Australia, Smile Marketing helps dentists build and market patient-generating practice websites. 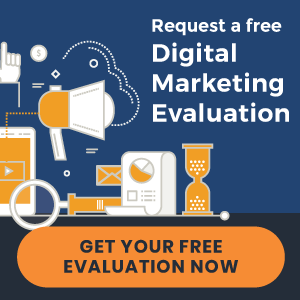 But website design is only one component of your digital marketing strategy. 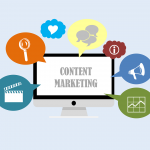 Smile Marketing offers an integrated service that keeps all your online marketing initiatives under one roof. 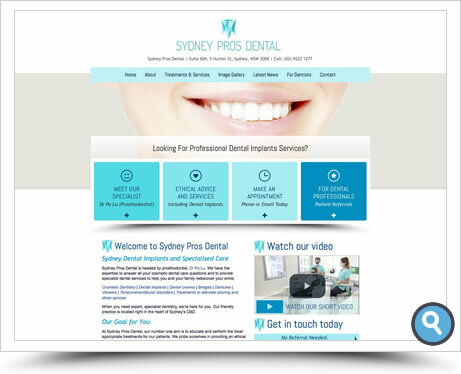 Thousands of prospective patients across Sydney are currently looking to find a new dentist. 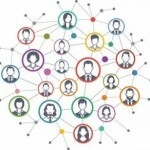 The problem for most practices is that a small percentage of dentists get the lion’s share of new patients. 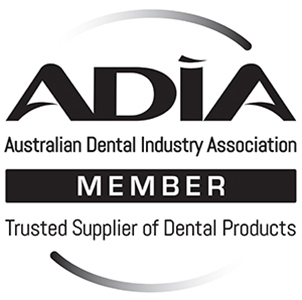 Smile Marketing’s local presence gives us a hands-on, face-to-face approach with Sydney dental practitioners. 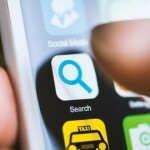 Mobile-friendly design: Connect with website users and persuade them to choose you. 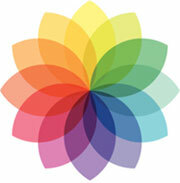 Website traffic: Boost website traffic by optimising your presence on Google. 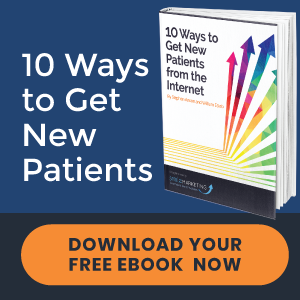 Online reviews: Promote 5-star online feedback to assist in the patient conversion process. 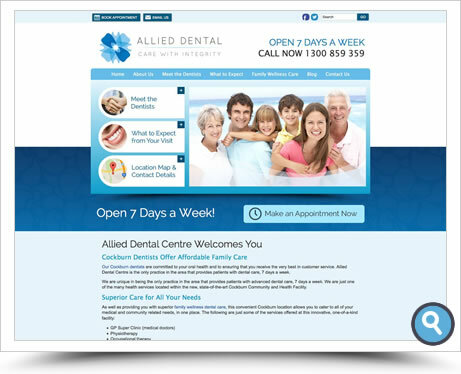 Email marketing: Deepen patient relationships to nurture new patient leads and persuade current patients to refer you. 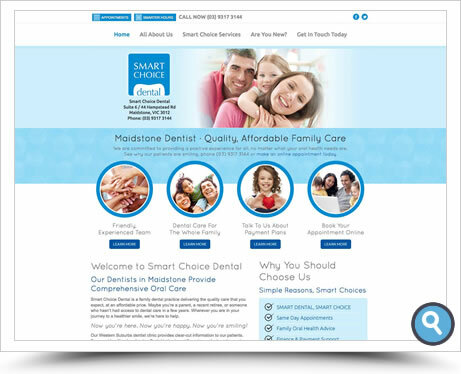 Our content, SEO, and design teams work with you to convert your practice vision into a beautiful website that targets one simple goal: to meet your new patient needs. 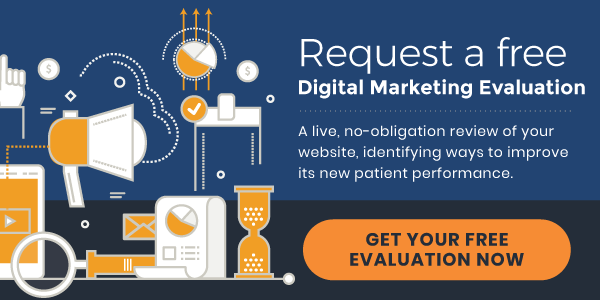 Not happy with your website's new patient performance?